Don’t want to run Cat 5 cabling to the front of your facility, or upgrade a legacy local area network (LAN)? The Traf-Sys Wireless Thermal Sensor is the answer. Using a 900 MHz proprietary wireless protocol, the Wireless Transmitter can communicate up to 1,200 feet to the data controller, providing secure data communication without interfering with nearby 802.11 WiFi signals. The Wireless Transmitter receives data from the Thermal People Counters, and sends the counts to the MIU-1000 wireless Data Controller every 10 to 30 seconds. The wireless Data Controller then logs the data to determine at what time the counts occurred, and routes the information to Traf-Sys VisiCount software (or to our Data Center for a hosted solution). 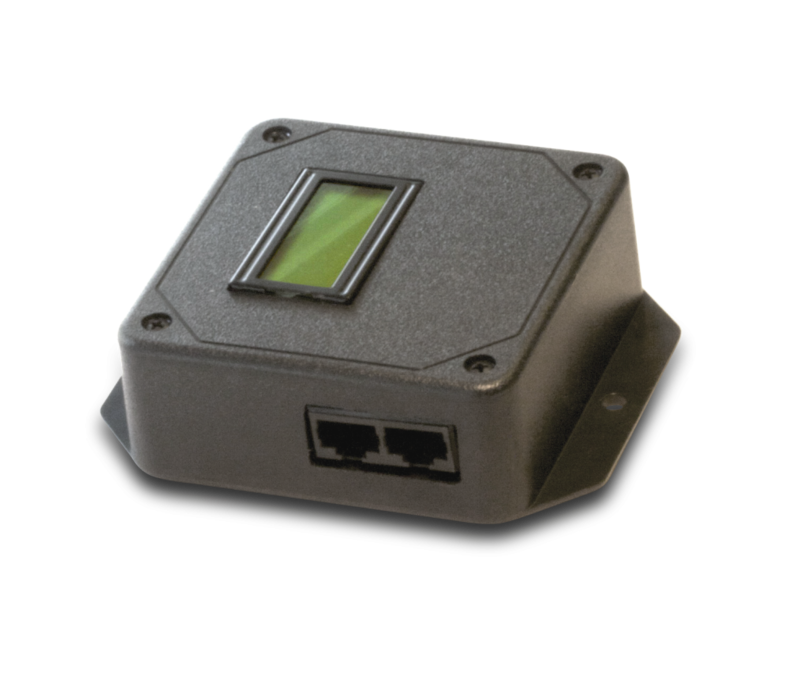 Thermal sensor contains all the same counting capabilities as the IP connected model. Local 110V power, instead of a network connection, is used in your entrance ceiling where the sensor is mounted. Works extremely well in facilities where running Cat 5 cabling is difficult or impossible. 900 MHz frequency-hopping ensures that your WiFi or other wireless devices won’t be disturbed. Wireless range can be extended with repeaters to accommodate nearly any building layout. One transmitter supports daisy-chain connections to multiple people counting devices (wide area entrance).